"Birds and Bards: A Reading for Audubon Arizona featuring the Art of Wayne Lundgren"
In honor of National Poetry Month and the legacy of the National Audubon Society, this event is a poetic homage to the flora and fauna of Arizona, and a celebration of the life and work of local artist, bird aficionado, and former member of the Changing Hands family Wayne Lundgren. 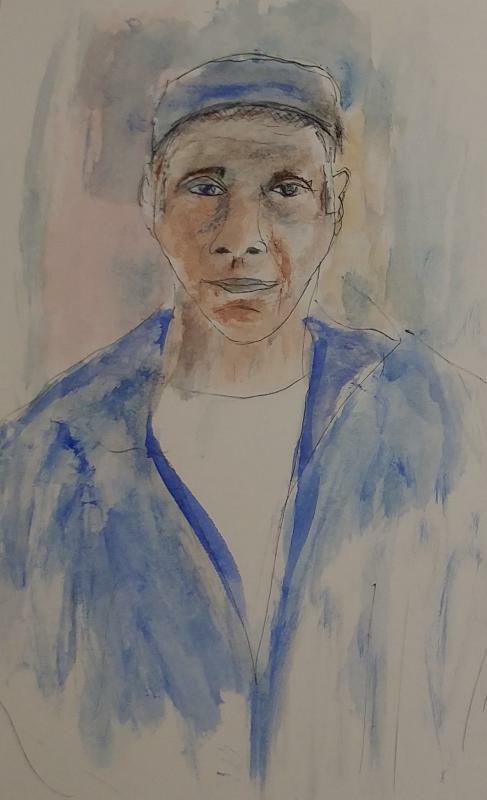 The event features Phoenix Poet Laureate Rosemarie Dombrowski, Arizona eco-poets David Chorlton and Chris Cokinos, and the work of Wayne's colleagues and friends Michelle Frost, Claudia Ibieta, and Pinna Joseph. 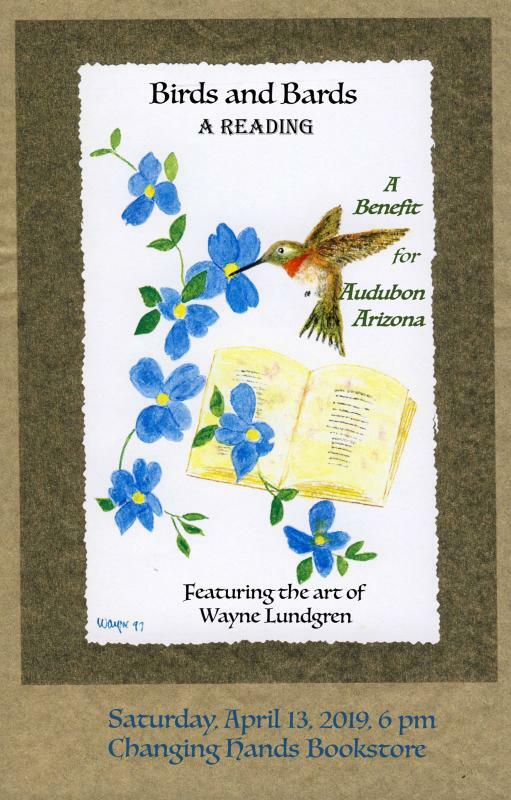 All proceeds from the sale of Wayne Lundgren's bird art benefit Audubon Arizona.